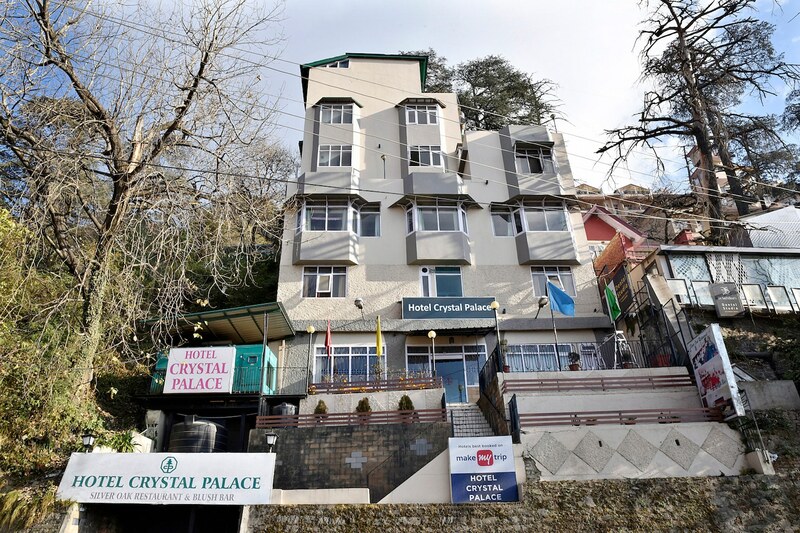 Located in the heart of Shimla, OYO 8917 Hotel Crystal Palace promises a great experience to the guests at affordable rates. Maintained by a skilled and friendly staff, the OYO ensures you have a good stay. All our rooms are well furnished and equipped with Geyser, Room Heater and a lot more. Explore Shimla and visit the famous landmarks and attractions such as Christ Church Shimla, Ridge, The Mall, Shimla and Jakhoo Temple among others. There is Punjab National Bank ATM, ICICI BANK ATM and Oriental Bank Of Commerce ATM nearby the hotel so you are never out of cash.